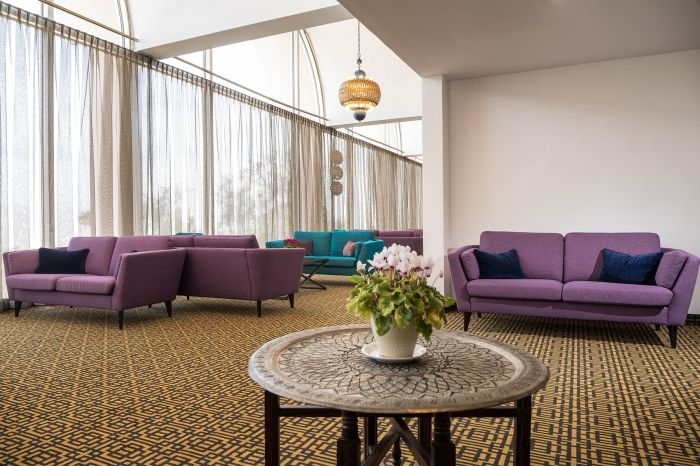 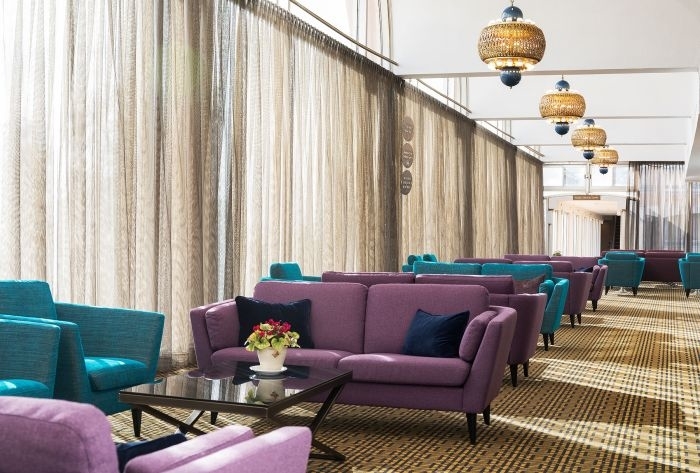 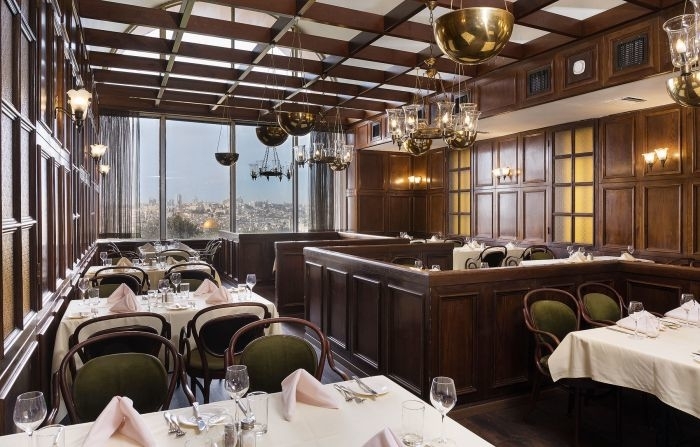 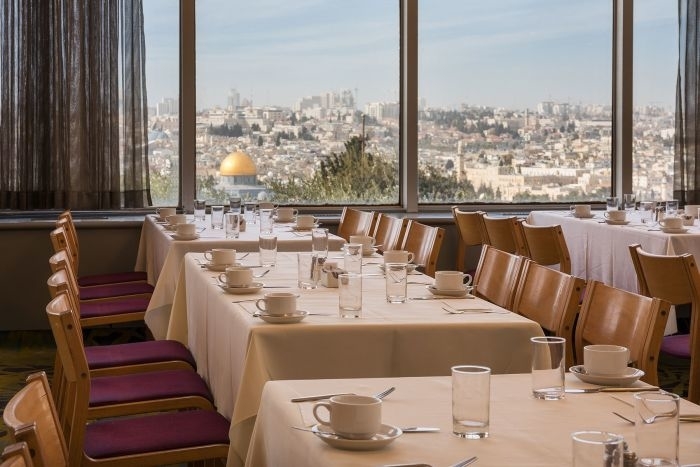 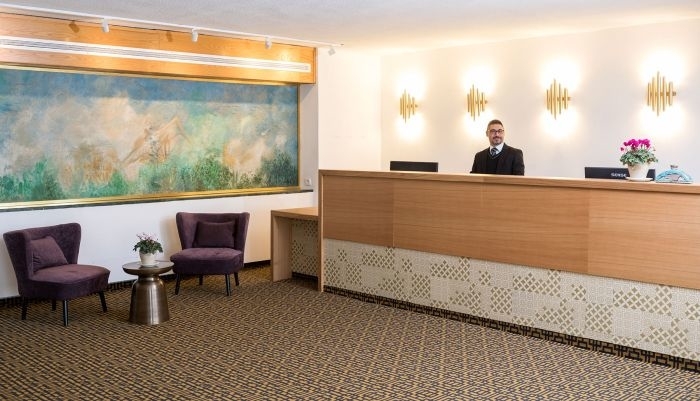 Seven Arches Hotel in Jerusalem is situated on top of the Mount of Olives, overlooking the Old City of Jerusalem with perhaps one of the more beautiful views of living ancient history in the world. 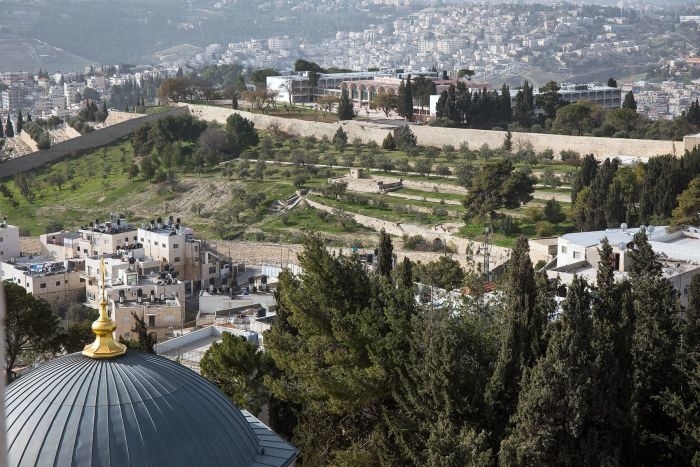 Looking South one can enjoy the backdrop of the Bethlehem hills surrounded by large Green Garden. 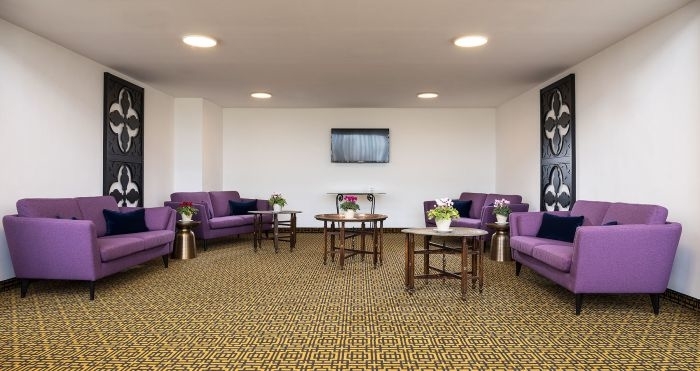 Built in 1962 and officially opened in 1964, the hotel underwent a very recent renovation in 2016. 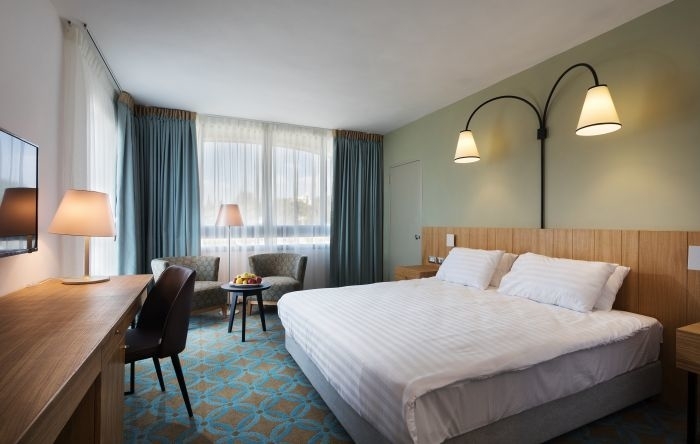 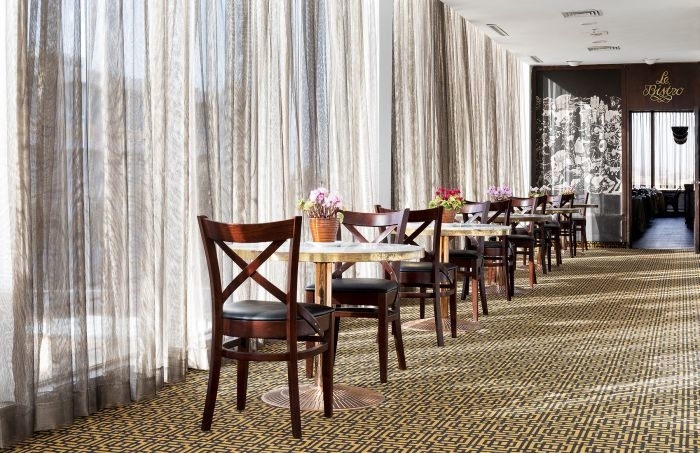 The hotel consists of three separate buildings, the north and south buildings accommodate the guest rooms, while the central building contains the public areas facilities including the dining room. 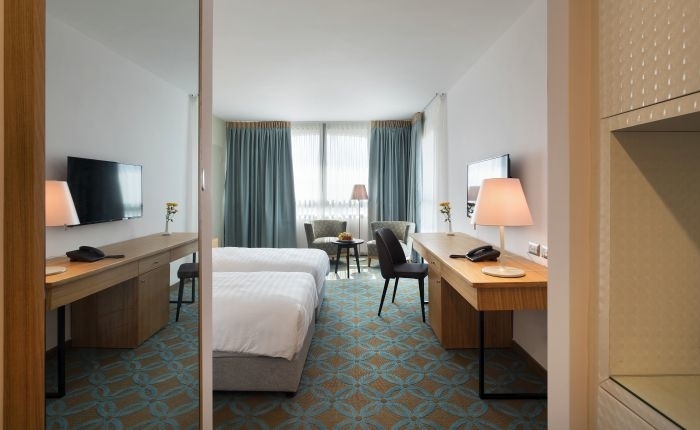 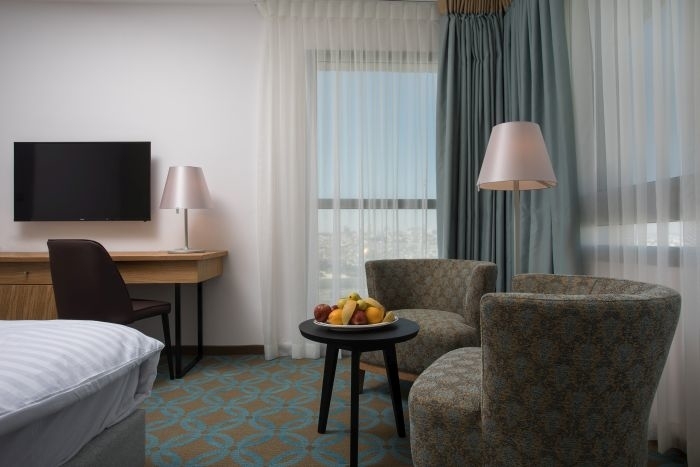 Our rooms freshly renovated in 2016, few of them with the best view of Jerusalem, now offer modernized, convenient features. 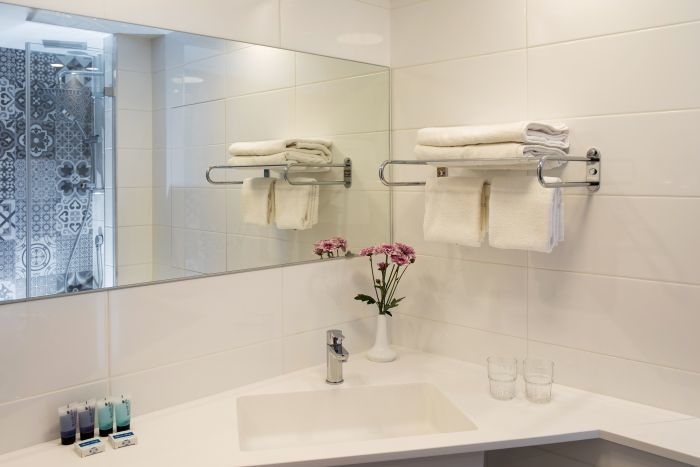 Rooms are completely refurbished from carpet to curtains, furniture to fixtures, while the bathrooms are newly refreshed with all new bathroom hardware, lighting and mirrors. 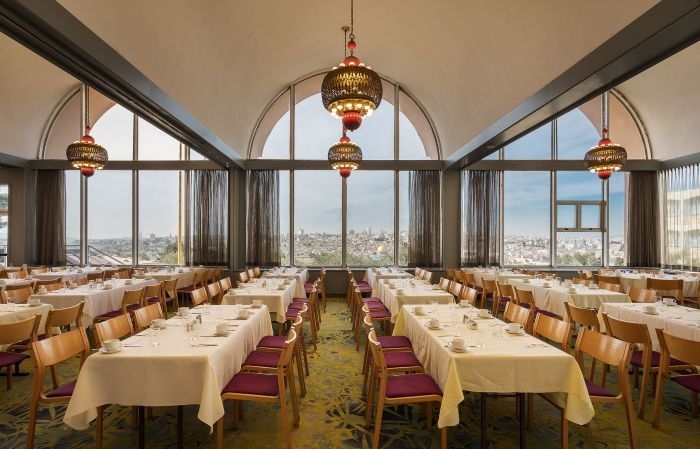 Hotel Seven Arches is a short distance from the ancient historical and religious sites of the Holy City and is the perfect base for excursions to Bethlehem, Jericho, Masada, Galilee and beyond.